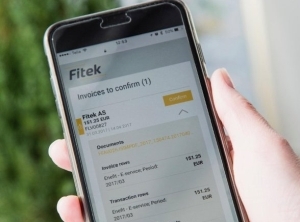 The Estonian financial service automator and fintech company Fitek Group has acquired 50% of the Serbian business New Image, provider of e-invoicing and digital printing solutions in Serbia and Bosnia and Herzegovina, reports LETA/BNS. The partnership allows Fitek's customers in the Baltic states access to New Image products, and products of Fitek will gain entry to Serbia and Bosnia and Herzegovina, plus the export markets of Montenegro, Macedonia, and Croatia, Fitek announced on Monday. The business will operate in new markets under the Fitek brand. "We took shares in Serbia's New Image in order to widen Fitek's presence in Europe. We are taking part in a modern business which offers invoice-sending services in the Balkans. New Image's smart bill solution is customizable for a client's needs and collects all billing information and forwards e-invoices via both digital and analog channels," Kaur Lohk, member of the management board of Fitek Group, said. Vladimir Ilic, general manager of New Image, said that clients of New Image will benefit from Fitek's track record in the public sector, telecom, utilities, and banking. "We will also be offering the FitekIn platform, a full-service purchase invoice solution which significantly reduces the manual labor of bookkeepers. When you accelerate financial transactions, you lower the cost of doing business, and you also free up your financial team to concentrate on bigger-picture issues," Ilic said. Fitek and New Image are both well positioned to exploit the European Union directive which mandates that all EU businesses participating in public procurements must be ready for e-invoicing by November 2018. As Serbia progresses on its path to EU membership, Fitek and New Image products will help their clients meet the EU standards concerning transaction speed and transparency. 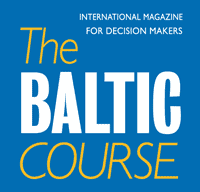 While the government of Estonia already uses Fitek's purchase invoice solution to handle its invoices, the parties now look to offer the same services to the governments of these new markets, according to Lohk. Following the formation of the partnership, Fitek operates in Estonia, Latvia, Lithuania, Slovakia, Serbia, and Bosnia and Herzegovina, and exports its services to 11 countries. 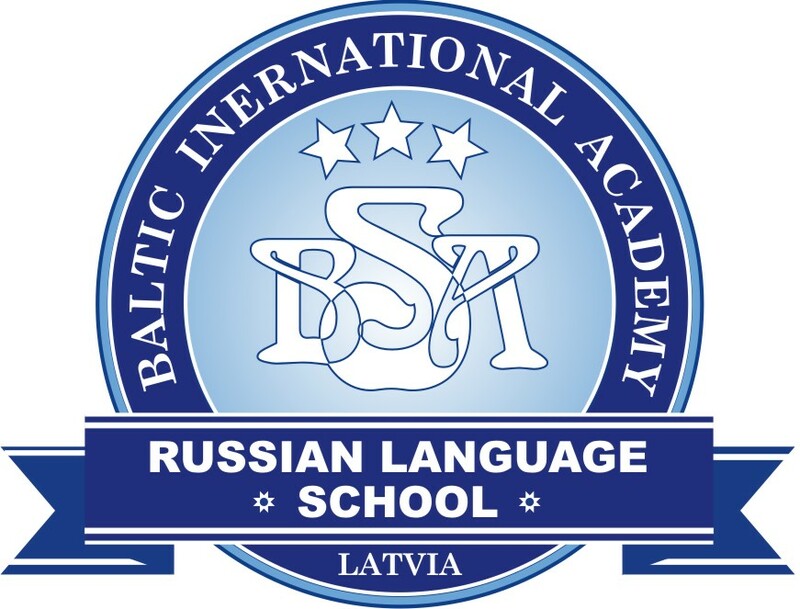 The group's annual revenue is in excess of 20 million euros and employees number 240.